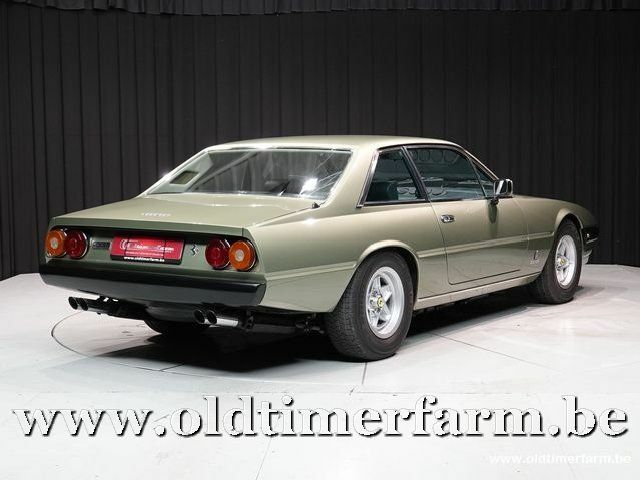 Last V12 at < 100.000€ and in perfect condition! 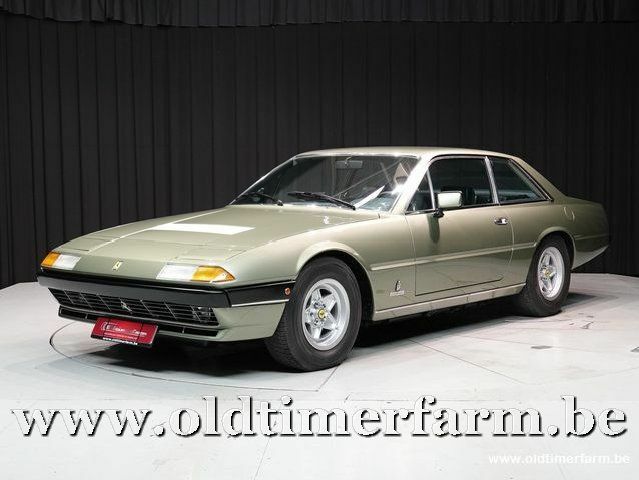 The Ferrari 365 GT4 2+2, Ferrari 400 and Ferrari 412 (Tipo F101) are front-engined V12 2+2 grand tourers made between 1972 and 1989. The three cars are closely related, using the same body, chassis and engine evolved over time. Following Ferrari practice, their numeric designations refer to their engines' single-cylinder displacement expressed in cubic centimeters. The 365 GT4 2+2 was introduced in 1972 to replace the 365 GTC/4. It then evolved into the 400, the first Ferrari available with an automatic transmission. In 1979 the 400 was replaced by the fuel injected 400 i. The improved 412 ran from 1985 to 1989, bringing to an end Ferrari's longest-ever production series. Although the option of an automatic transmission and compliance with U.S. emissions indicate it may have been designed for the American market, no version of these grand tourers was ever officially imported there. Many, however, entered as grey imports.